BT Wifi allows customers with BT Broadband to connect wirelessly to the internet. In order to do this, users must connect a device by entering the unique BT Wifi password. For security purposes, the standard password is usually a string of random letters and numbers. This can be quite difficult to remember, so you might want to change it to something easier to memorize instead. 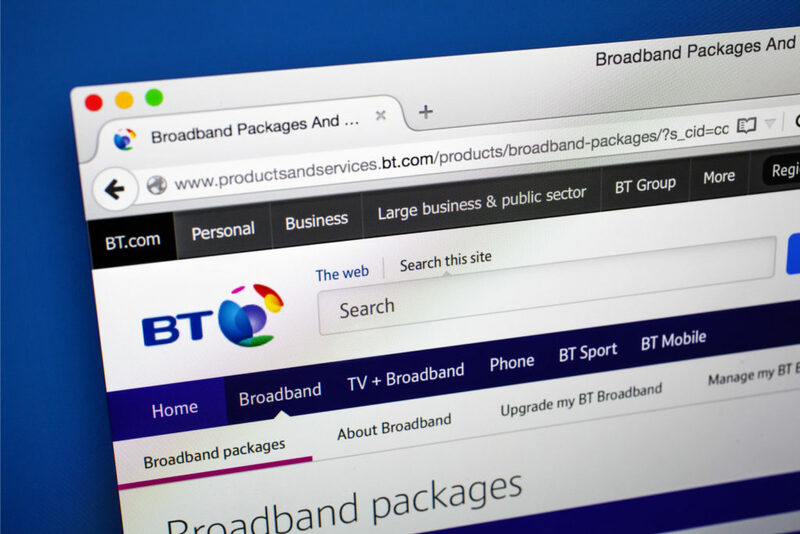 Read this guide to learn how to change a BT Wifi password, or contact BT. Where can I find my BT Wifi password? The default password to access your BT internet connection is located on your BT Hub. There will be a removable white card on the back of the Hub which has your settings information on it. Some Hubs will also have the default password printed on a label on the base of the Hub as well. Newer Smart Hubs will usually come with a couple of stickers which have the password printed on them. You can stick these somewhere more accessible so you don’t have to keep removing the card or lifting up your Hub. If you would still prefer to change the password, see below. You can download the My BT app to change your Wifi password if you have a BT Smart Hub 2. Go into the app and sign in to your BT account. Select “Home Network” and then “Settings” and then “Network settings” from the menu options. You can then choose “Change my Wifi password” to do this. You will have to enter the current password before you can change it. Then you can type in and confirm your new BT Wifi password for your BT Smart Hub 2. The way to change the Wifi password is different if you have the BT Smart Hub or Ultrafast Smart Hub. On a device which has a connection to the Hub, open a new browser window. Type 192.168.1.254 into the address bar and hit enter to access the Hub Manager. Click on “Advanced Settings” and then “Wireless” and it will ask you to enter the admin password. This will be on the card on your Hub. Enter a new “Security password” to replace it and then save. The steps are similar to change the Wifi password on a BT Home Hub 4 or BT Home Hub 5. Again, open a browser window on a device connected to the Hub. Go to the Hub Manager by entering 192.168.1.254 into the address bar. It will ask you to change your password if this is the first time you are accessing the Hub Manager. Click “Advanced Settings” and “continue to Advanced Settings” and then “Wireless” to change the password. Click “Apply” once you have entered a new Wifi password. If you have split the SSIDs then you will have to repeat the steps for each band. To change the BT Wifi password on a BT Home Hub 3 it is more or less the same as a Hub 4 or 5. You will need to open the Hub Manager on a device that is connected to your BT Hub. Do this by typing 192.168.1.254 in a browser. Again, it will ask you to change the password if you are opening the Hub Manager for the first time. Click “Settings” and then “Wireless” and replace the existing wireless key with a new password. Click “Apply” to confirm your new Wifi password. In all cases, BT Hub Wifi passwords should be 8 – 63 characters long and use letters and numbers.